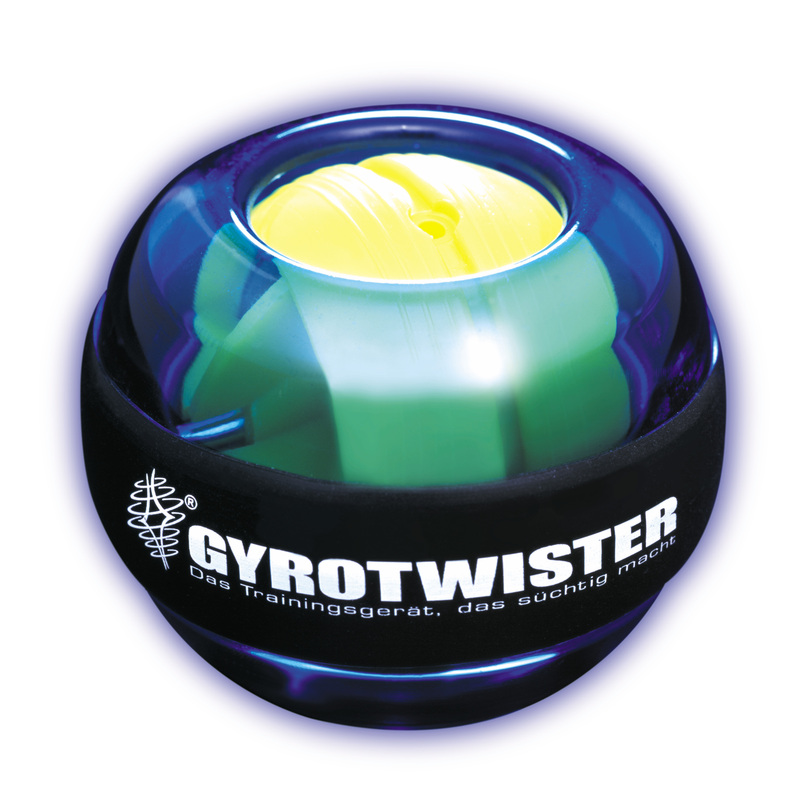 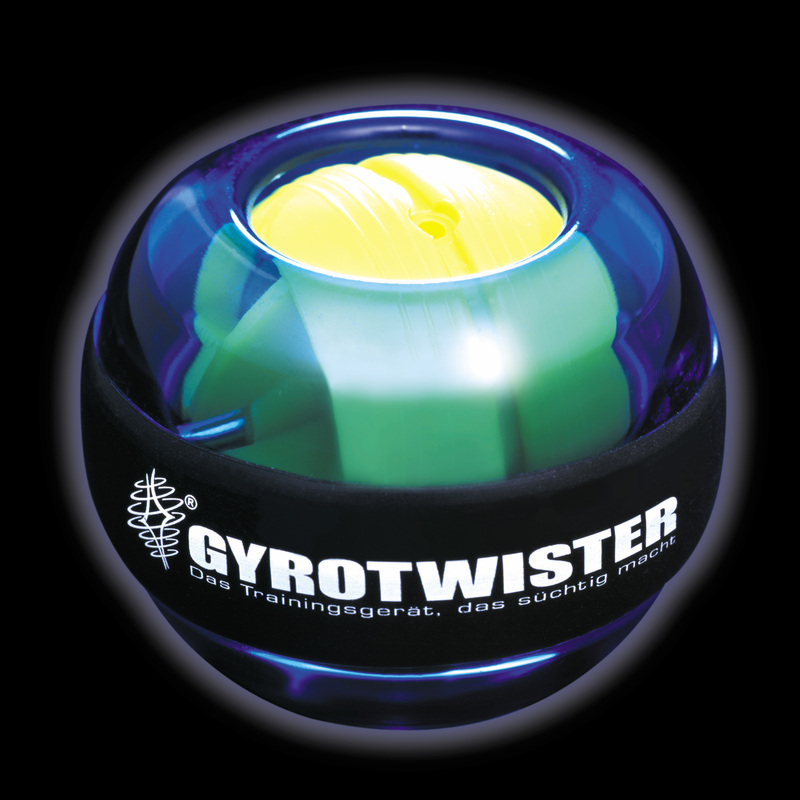 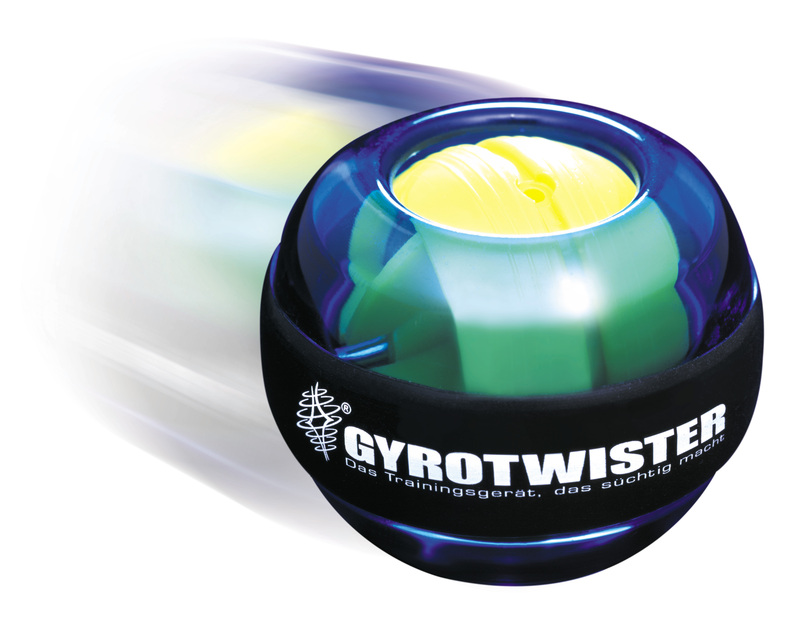 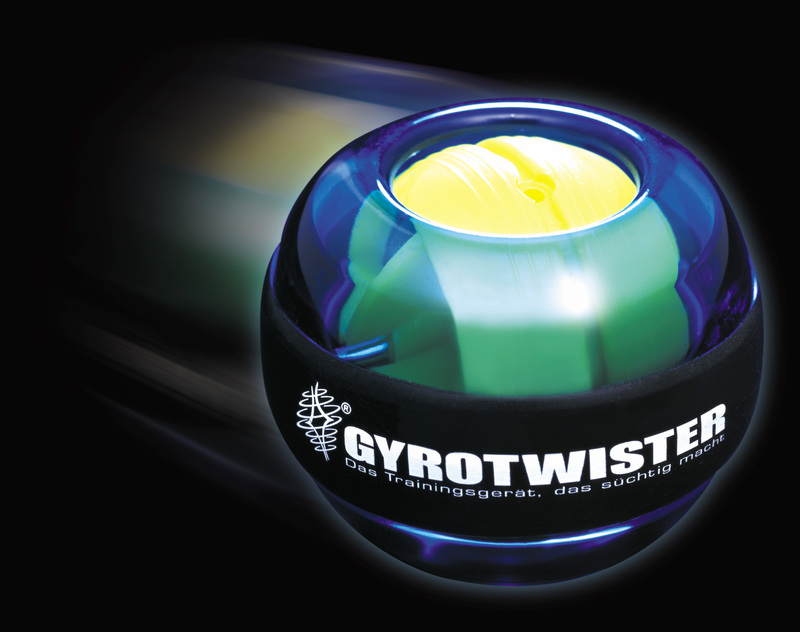 You can download print quality images of the GyroTwister. 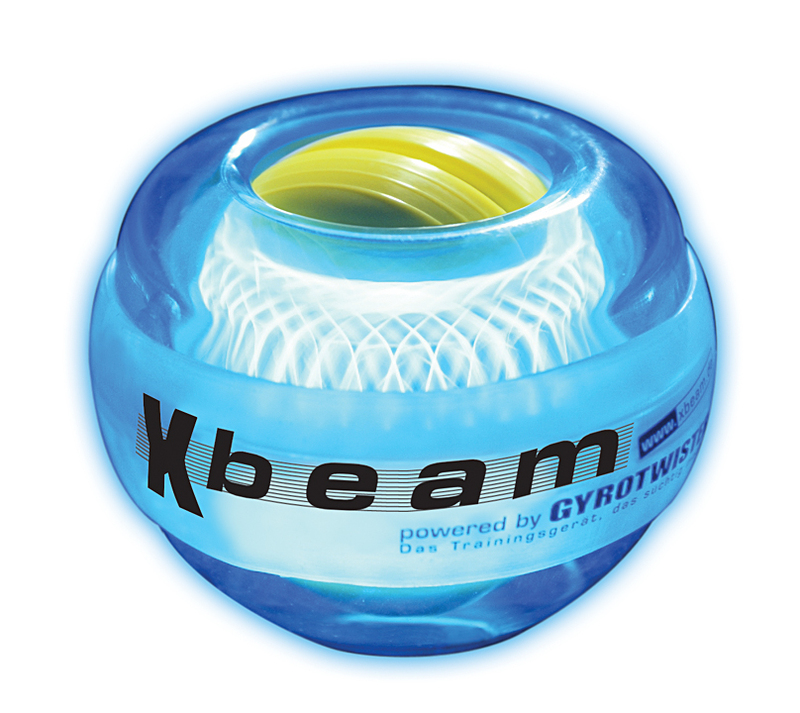 Right mouse click to save selected documents and choose the menu option "Save As" or "Save Target/Link as" on your hard drive. 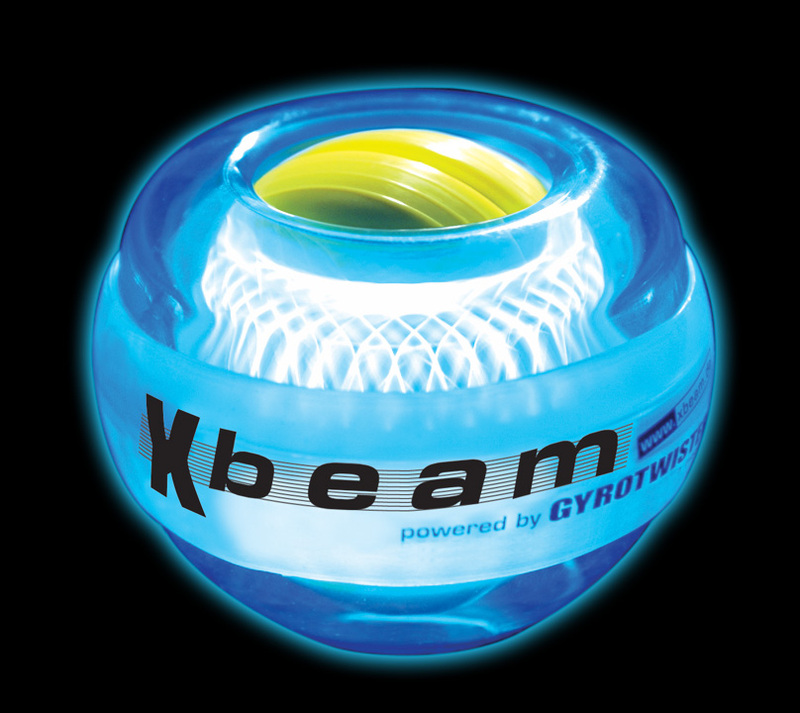 Mac users please press the mouse key longer.